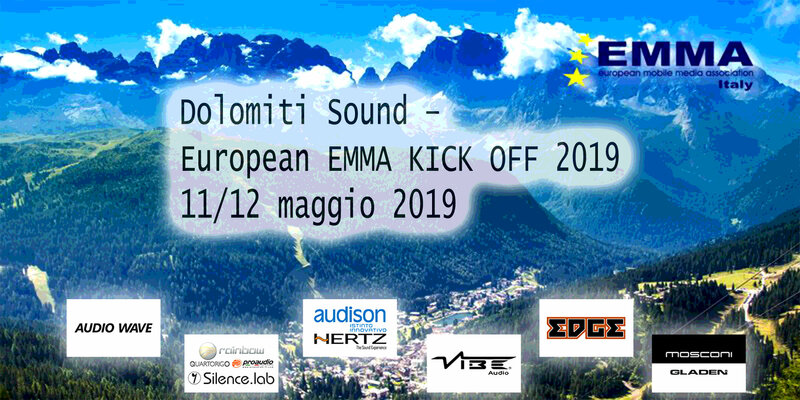 The first event of EMMA Mexico will take place on April 7 at San Luis Potosi @ the Audiofest event. Over 100 competitors will show off to battle for the Trophies in EMMA SQ, ESPL and EMMA Tuning. 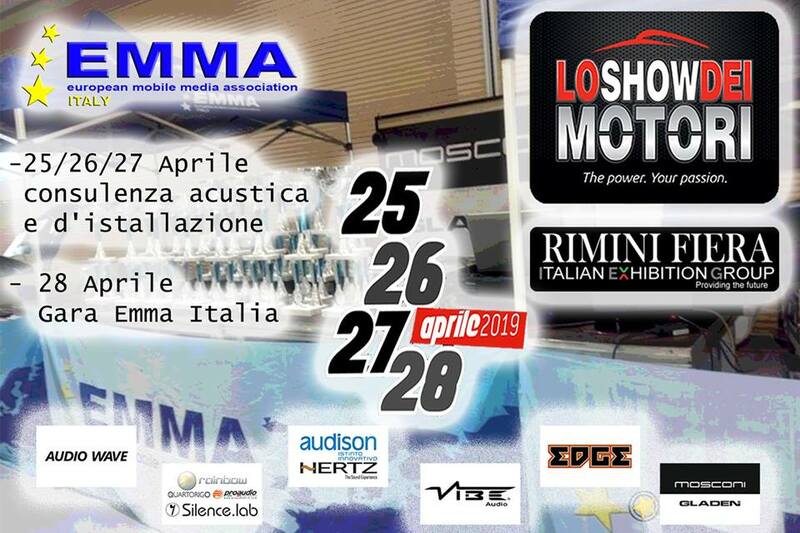 The judge team will be international as a team from EMMA UK and Italy will fly over to support the Mexicans. The Audiofest is one of the biggest Car Shows in the Region and offers a wide bunch of attractions for all visitors.